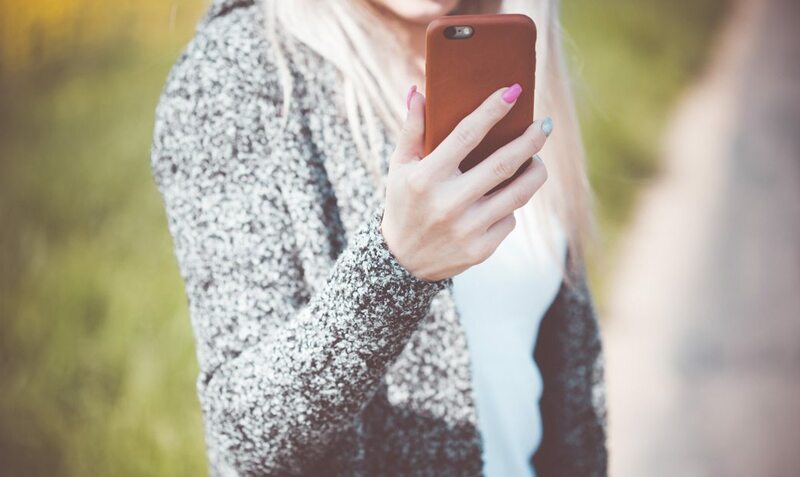 Tailored for salon owners and clients alike, Nailscene is a mobile network for finding nail technicians and salons. Likewise, Nailscene provides a place for professionals to share work and find new clients. Nailscene approached Code Resolution to strategically evaluate and unify the brand’s user experience to create a simple app interface with a familiar experience, designed only for iOS handheld devices. The project started with a review of the brands online identity and early iterations of the un-skinned app interface. 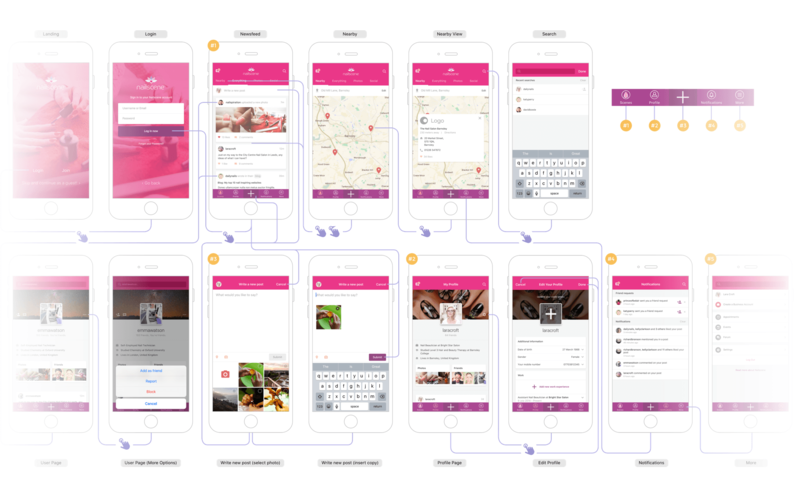 Before creating the visual aspects of app, we developed user journeys to map out how users would navigate throughout the application. 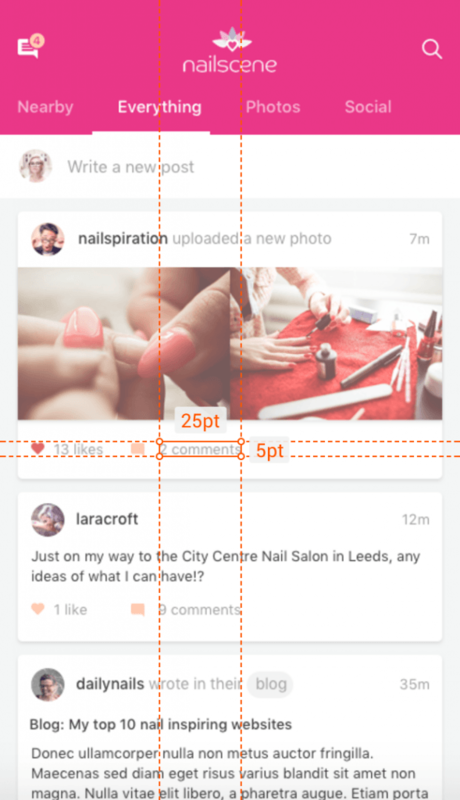 This helped us visualise and prototype the Nailscene app and introduce new functionality. Once the journey was agreed, we began designing modular components and movable elements before creating a fully fleshed out design. To ensure our handover was smooth, we provided the in-house app developers everything required to ensure that our designs were implemented perfectly in the final app. With all required assets, design files and specifications, we were able to deliver a seamless handover. In addition to all of the assets, we provided style-guides and on-going support throughout the development of the application. Code Resolution is a fantastic design partner. Everything was delivered on time, with close attention to detail, they exceeded our overall expectations. Thank you!